Send the name of the event and number of attendees to our RSVP email. Raised by socialists in Cape Town, South Africa, Stephanie J. Urdang developed a deep hatred for the apartheid regime. Unable to tolerate racial discrimination and police repression any longer, Urdang emigrated to the United States. Working as a feminist journalist abroad, she wrote about the slow, inexorable demise of apartheid, while also writing about the victory over Portuguese colonialism in Africa. 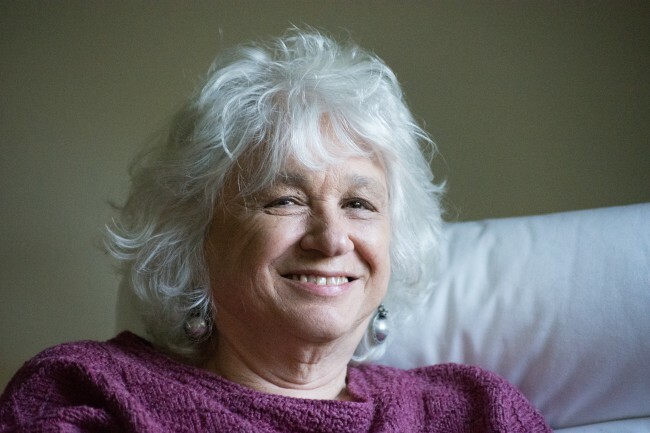 Later years found her trekking through Guinea-Bissau’s liberated zones; witnessing the impact of the South African-provoked conflict in Mozambique; and actively participating in the forceful divestment movement in the United States. Navigating through nostalgia’s blur toward embodied reality, MAPPING MY WAY HOME vividly tracks a life in exile. Lyrical, evocative, and keenly observed, Urdang’s memoir is an act of fierce witness, where life, love, death, family, history, memory, loss, and uncertainty are deeply explored. “My South Africa!” Urdang writes. “How could I have imagined for one instant that I could return to its beauty, and not its pain?” Indeed, beauty and pain suffuse these pages. 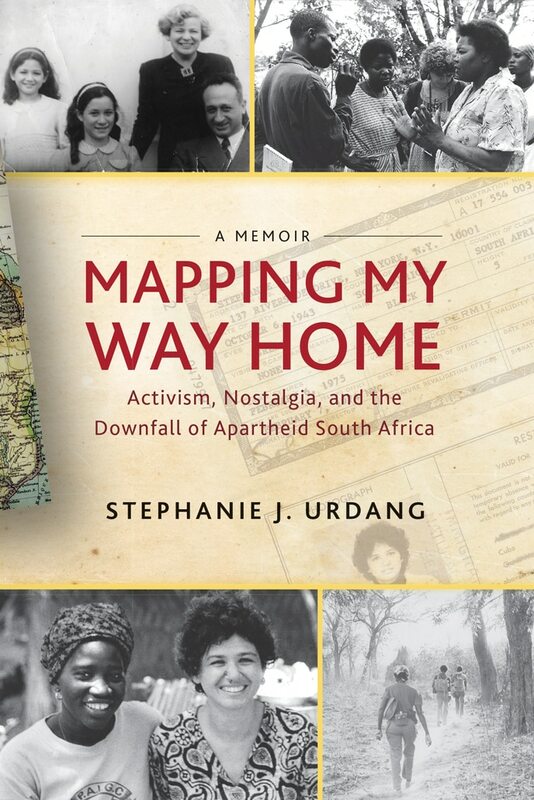 Stephanie J. Urdang is the author of And Still They Dance: Women, War, and the Struggle for Change in Mozambique; Fighting Two Colonialisms: Women in Guinea- Bissau; and Mapping My Way Home: Activism, Nostalgia, and the Downfall of Apartheid South Africa. She lives in Montclair, New Jersey.